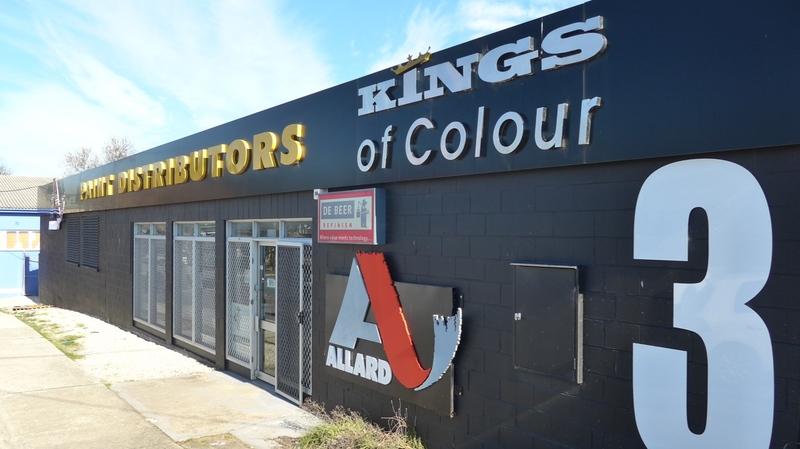 Allard’s colour support is a key foundation to the success and service of our business. Our goal is to provide our customers with colour formulations that are accurate, whether it be for a vehicle, or an exisiting colour for any application. Supporting us is a network of global companies that regularly update their catalogues of colours. They provide information such as the latest automotive colours and variations on those themes. This means we have an up-to-date resource that provides our customers with the best possible outcomes for matching their existing colours. Another great colour support feature is the ability to look into the history of a colour. Our catalogues of existing colour schemes goes back +50 years, that’s a lot of colours! 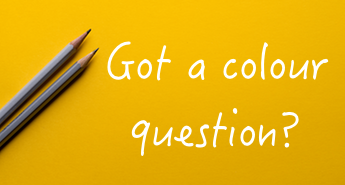 To get some great colour support for your project, fill in the form below and we’ll get back to you. Do you know your colour code? Do you know your brand of paint?